Click here to learn more about Dr. Callaway’s work on the intersection of theology and culture. 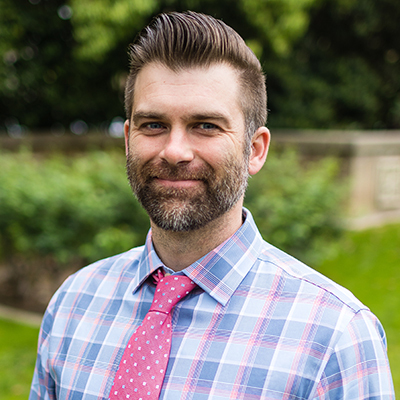 Kutter Callaway joined the School of Theology faculty in 2015 as assistant professor of theology and culture. 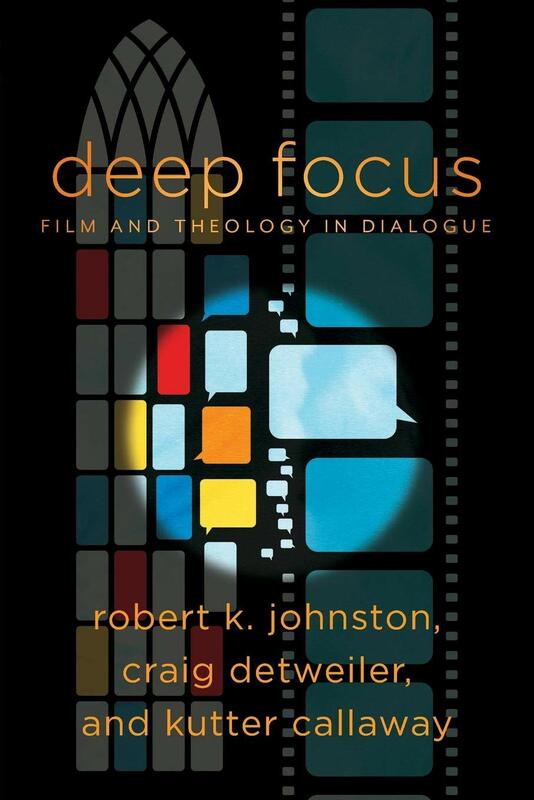 He has been actively engaged in writing and speaking on the interaction between theology and culture—particularly film, television, and online media—in both academic and popular forums. 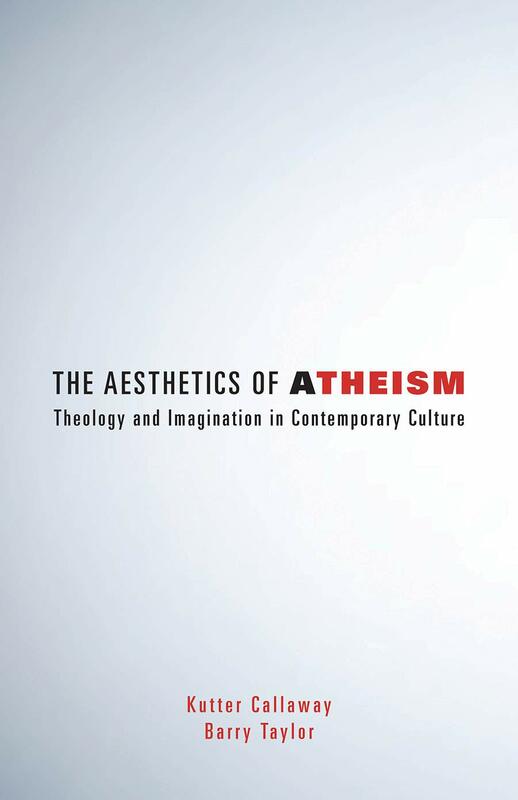 Dr. Callaway’s current writing project deals with the aesthetic dimensions of atheism. 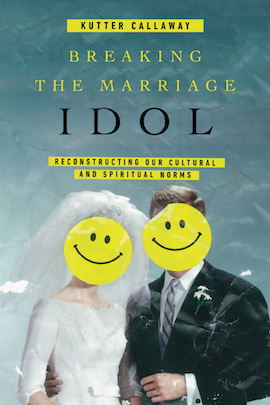 His most recent book is Breaking the Marriage Idol: Reconstructing our Cultural and Spiritual Norms (InterVarsity Press, 2018). 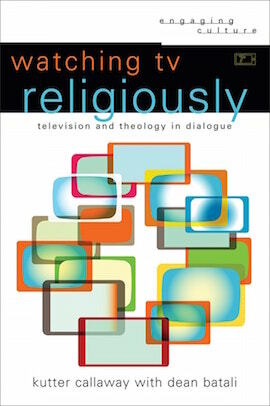 He is also the author of Watching TV Religiously: Television and Theology in Dialogue (Baker Academic, 2016) and Scoring Transcendence: Contemporary Film Music as Religious Experience (Baylor University Press, 2013). In addition, he contributed to God in the Movies (2017); Halos and Avatars (2010), the first book on theology and video games; and Don’t Stop Believin’ (2012), a dictionary of religion and popular culture. Callaway has been a steering committee member for the Religion, Film, and Visual Culture group at the American Academy of Religion since 2013. He has also served on the Windrider Film Forum Advisory Board and on the steering committee for the Brehm Center’s Church in Contemporary Culture Initiative since 2011. His professional memberships include the American Academy of Religion, American Psychological Association, Society of Biblical Literature, Society for Pentecostal Studies, and AAR/SBL/ASOR Rocky Mountain and Great Plains Region. He is ordained as a Baptist minister. 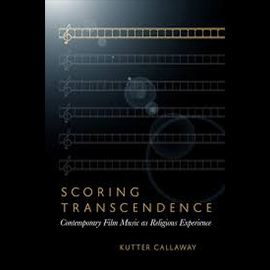 The Kutter Callaway Podcast is an ongoing conversation with artists, writers, thought leaders, and experts exploring the various ways in which culture and faith (or the lack thereof) inform and give rise to one another. Listen on Soundcloud or subscribe via iTunes.